Amerispec Calgary SE - Home inspections for buyers or sellers. 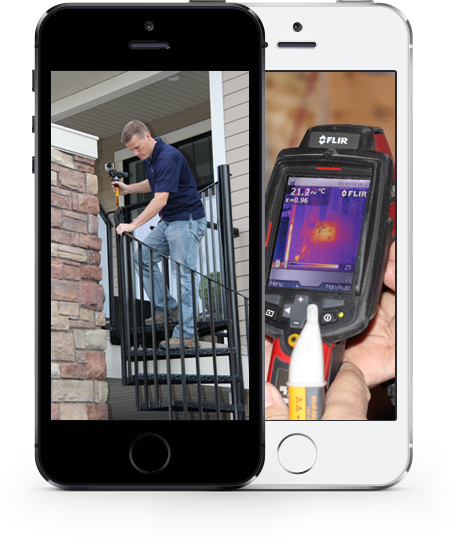 | Home inspections for buyers or sellers, Blower door testing, mold testing, thermal imaging. 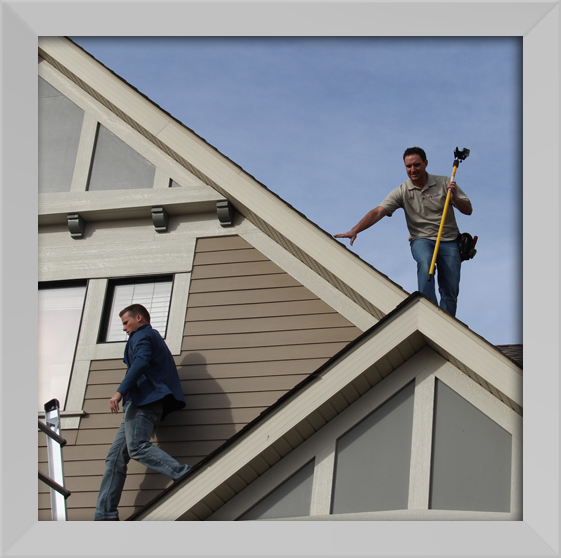 Our Calgary home inspectors are the best in the business. AmeriSpec Calgary, Trust the professionals. 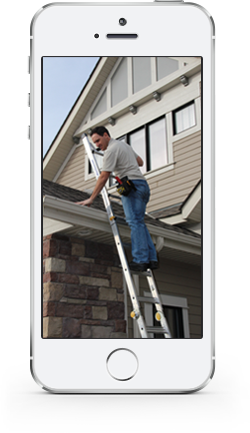 Home Inspections in Calgary with AmeriSpec! We help home owners, buyers, sellers, and real estate professionals by providing top quality inspections. Great customer service just for you. Great response times throughout the Calgary area. We are pleased to provide our local customers, real estate professionals, home buyers and home sellers with comprehensive inspections. We leave no rock unturned when it comes to inspecting your potential home. Professional, reliable, nice people that are located right here in the southeast area of Calgary! With industry leading tools and highly experienced inspectors You can trust AmeriSpec with any inspection big or small . A home inspection is the only way you can truly determine the physical and functional state of your potential property. We love helping people and are proud of our track record. AmeriSpec Calgary, Peace of Mind Inspections! No matter the age or condition all homes should have a proper homeinspection. AmeriSpec will inspect all major systems of the home you're looking at buying. You will be informed and educated on the condition of the home, and what can or has to be done to improve it's current state. AmeriSpec provides you with more then just a home inspection report. You are provided inside information on how the property functions, what it needs to function better, and provides you the tools to manage, maintain and enjoy your investment for years to come. With AmeriSpec you can be assured peace of mind with your purchase. Whether you are a first time home buyer, a seller or a current home owner, AmeriSpec Calgary Home Inspections is your one stop shop for all your home inspection needs. AmeriSpec Calgary Home Inspections gives you unbiased, professional opinions on the condition of your house. Our hands on approach generally includes opening panels, running appliances, walking roofs (when possible), crawling in crawl spaces, getting in attics and much much more. We believe in a diverse range of talent and personality brings creative skills and ideas to the residential home inspection trade. AmeriSpec conducts a multitude of property inspections in the Calgary and surrounding area. Single Family Dwellings, Multi Unit Dwellings, Condominiums, Mobile Homes, Commercial Properties. AmeriSpec can help asses the quality or the indoor air quality of your property! Air Sampling, Mold Inspections, Mold Bulk Sampling, Asbestos Sampling & Testing, Only Certified Laboratories used. With our state of the art ozone machines we can now remove smoke and other unwanted smells from your house and car. For more information see our Ozone page. In today's real estate market, buying a home without a Qualified Independent Home Inspector is a risky proposition! 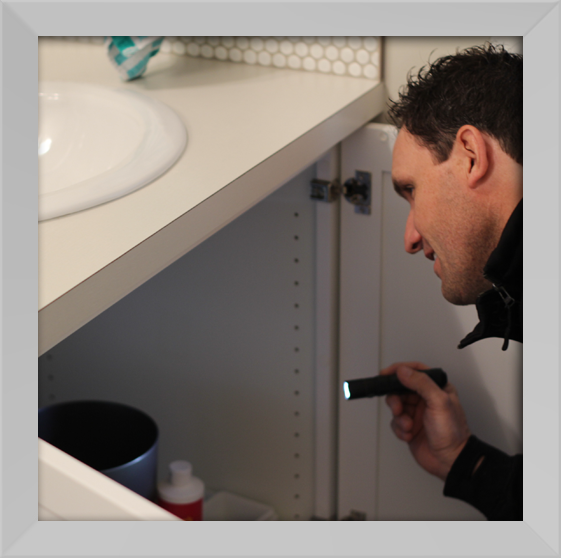 As an Independent Home Inspection Service, we operate at arms length from real estate agents. Often, even the owner of the house does not know what's going on behind their walls, and has just gotten used to a myriad of "little problems". When buying a property it is very important to know everything you can about the house before you close the deal. 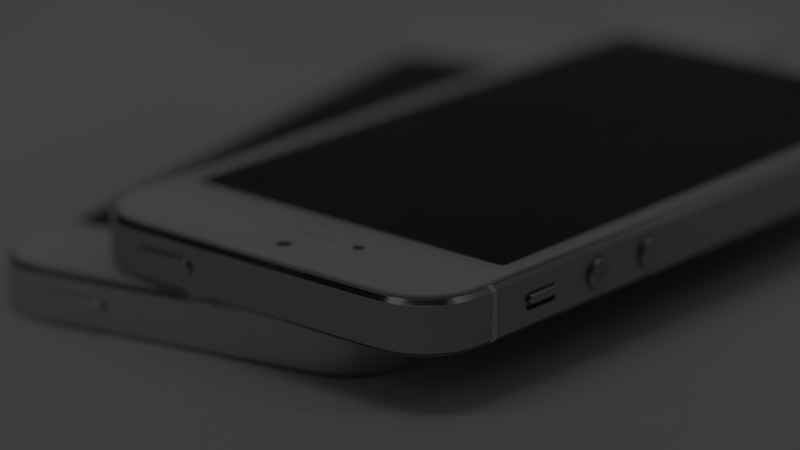 Please feel free to contact us if you have any questions or wish to learn more about our rates and prices.